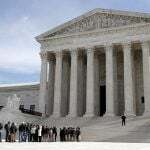 The US Supreme Court is expected to issue its verdict in New Jersey’s federal PASPA sports betting ban appeal sometime before this June. 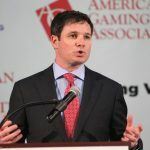 When that ruling comes down, American Gaming Association (AGA) President Geoff Freeman expects the high court to concur on the petitioner’s side. Speaking over the weekend at the winter meeting of the National Council of Legislators from Gaming States, Freeman told attending lawmakers that he has the odds at about 60-40 in favor of the Supreme Court siding with New Jersey. Garden State advocates argue that the Professional and Amateur Sports Protection Act (PASPA) of 1992 violates the US Constitution by “commandeering” states in violation of the Tenth Amendment. Though he’s optimistic the justices will determine that New Jersey has the right to repeal a federal ban placed on its jurisdiction, Freeman isn’t sold that PASPA will be fully repealed. Instead, the gaming lobbyist believes the Supreme Court might simply say that New Jersey’s sports betting law frees the state from PASPA oversight. Should that come true, numerous states could quickly pass similar laws to follow the same lead. 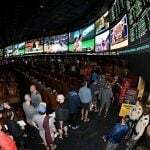 If New Jersey is cleared to authorize sportsbooks, the state’s horse racetracks and Atlantic City casinos would presumably have lines up and running in the immediate months following the decision. Prediction bettors believe that will come to fruition in 2018. At PredictIt, the online prediction market that sells shares of outcomes on political events under the premise of being an educational project, the line asking, “Will Supreme Court rule against federal sports betting ban?” is selling “Yes” at 84 cents, and “No” at 26 cents. If the Supreme Court indeed goes against the federal law, each shareholder of “Yes” will receive $1. Prior to the December 4 PASPA hearing, where many observers felt a majority of justices seemed to be favoring New Jersey’s appeal, “Yes” shares were going for just 40 cents. More than 3,500 shares have been traded since PredictIt opened the offering on November 30, 2017. The PredictIt market is being criticized by some for its potentially convoluted language. If Freeman is correct that the SCOTUS won’t abolish PASPA, but instead says New Jersey can pass a law to repeal it, the outcome of the PredictIt market could be up for debate. 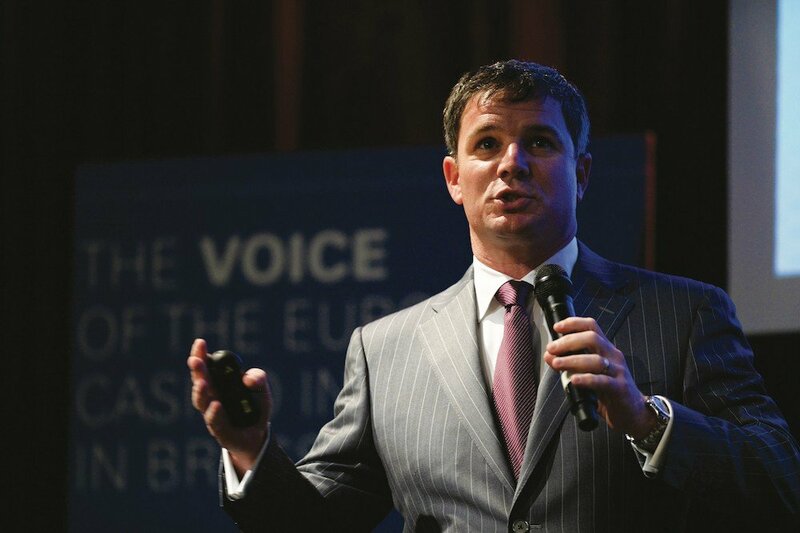 Regardless, Geoff Freeman believes PASPA’s days are numbered. 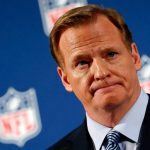 Freeman opined that if Garden State sportsbooks begin taking bets later this year, Congress will likely need to intervene to create minimum standards, with states then expanding their specific markets regulations from there.